Whether you were recently pulled over or attempting to clear your record from a past offense, San Diego DUI lawyer Rick Mueller is your best line of defense. Certified by California DUI Lawyers Association as one of only a couple listed San Diego DUI Specialists, Rick has successfully defended drunk driving cases since 1983. 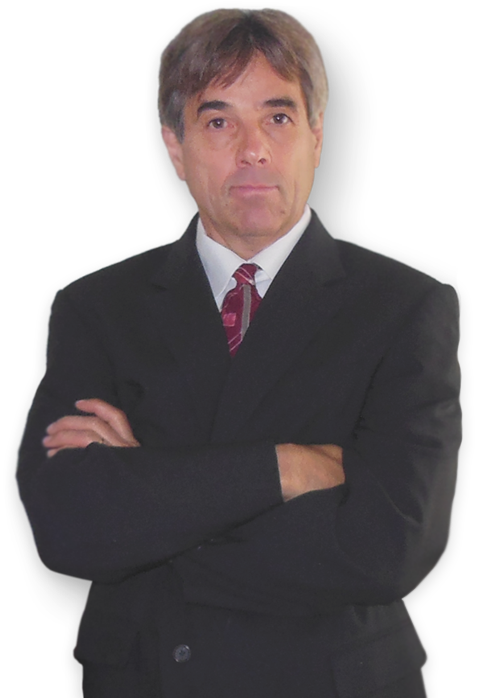 Rated by clients and peers as Superb, San Diego DUI lawyer, Rick Mueller, is a Top San Diego DUI Attorney. Rick writes about what to do when faced with a DUI. Known as the DMV Guru, Rick lectures other San Diego DUI Lawyers on what to do. Your San Diego DUI attorney has ONLY 10 CALENDAR DAYS after the DUI arrest to timely contact San Diego’s DMV Licensing Operations Division for a DMV hearing to avoid suspension of driving privileges. Failure to do so may not only prohibit you from operating a vehicle but it can also make an already stressful situation even worse if you don’t have proper representation. If you were arrested for a DUI or Drunk Driving in San Diego County, completing this form. Click here. 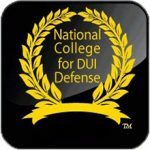 Check out San Diego’s DUI Guru in the news , Please Click Here. To view a partial List of DUI / DMV Victories & Drivers’ Licenses Saved In Past Several Years, Please Click Here. Mr Mueller is very realistic and does not give any false hope. He always kept me informed of the situation and how he was going to protect my rights. Retaining Rick Mueller is the best way to help yourself if you are in trouble like me. He will not let you down but help you! Rick Mueller is the best dui attorney out there. Retain him and pay him, he is well worth it. The very first day I emailed him, he replied right away. Since than he became my friend in a sense. I never met him, but became very close to him. He is a great guy at heart. Rick Mueller will take care of you. He is very honest. I promise he will not let you down. I did not feel like I was treated like a criminal. If you want a good result, go to Rick Mueller! He is a very hard worker and is determined. Rick Mueller does one thing for you – he fights. With his knowledge and expertise in the DUI/ DMV field, he was able to get my case completely dismissed. If you’re going to get an attorney, I can’t vouch for Rick enough. If you, or a loved one, are in need of legal representation due to a DUI charge, I cannot recommend George (Rick) Mueller and the San Diego County DUI Law Center enough. Awesome attorney! Courteous, prompt, got back to me always within minutes. Got my cased dismissed completely! Mr. Mueller is a lawyer who would try every possible way to help your case come out better. Complete the important Free San Diego County Drunk Driving Defense Consultation to find out your best strategy and to protect your driving privileges in California and prevent getting a DUI. 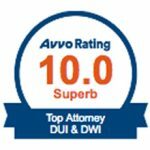 Rick Mueller, San Diego DUI Attorney Specialist is proud to announce that the San Diego County DUI Law Center has held an A+ rating from the BBB since 2010. For more information, click here. Do I have to get a San Diego DUI / DMV Lawyer? 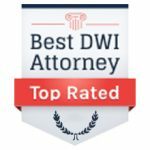 Can I afford one of the top San Diego DUI Attorneys? What can a San Diego DUI Criminal Lawyer do for me? How do I choose the best San Diego DUI Attorney? What information does a San Diego DUI Lawyer need to review my case now? 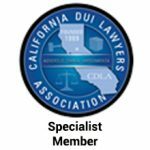 Why do I want a California DUI Lawyers Association certified specialist? 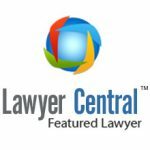 Since I cannot represent myself, can or should I get a Public Defender Lawyer for my San Diego DUI? San Diego DUI Lawyer fees — What to keep in mind when selecting the right DUI defense attorney. The reason why you need Rick Mueller, San Diego’s top DUI Lawyer, is that a DUI is a serious offense. First time misdemeanor drunk driving cases can result in a maximum jail sentence of six months. Because this is so serious, San Diego Superior Courts are not going to allow you to represent yourself. You can apply for a Public Defender Attorney to represent you in your San Diego DUI Court case but you have to qualify by usually swearing you have no job and/or no assets. Public Defender Lawyers do not handle DMV license hearings. Because the 10 day DMV deadline comes before Court, you simply cannot wait. Finding the right San Diego DUI Attorney means you will be timely protecting your license. Your San Diego DMV Lawyer should be selected before this DMV hearing is scheduled. DMV will not reschedule if there is a calendar conflict. So let your San Diego DMV Attorney contact DMV directly to make sure to schedule a date and time which does not later present a problem. Reduce Your Charges & Fees – The best DUI Lawyer will help you receive leniency from the court and won’t break your bank in the process. Credentials – Make sure to do your research and ensure that your defense lawyer is a licensed and trusted attorney in San Diego County. Ability & Experience – Check out what past clients are saying about their experiences. Effective Track Record – Successful lawyers will prominently display their wins so it shouldn’t be too hard to find. 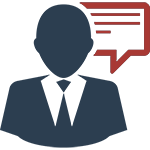 Responsiveness – You need an attorney that’s on your team and able to reply to your inquiries in a timely manner. Results Oriented – Dedication in quickly providing really helpful information to resolve your legal predicament. Comfort Level and Trust in the DUI Attorney – Always trust your gut If you’re looking for an experienced DUI Defense Attorney that is willing to fight for you, you’ve come to the right place. The easiest & quickest way to get a Free San Diego DUI Lawyer Consultation is to complete this online form right now. See how fast you can then consider the 7 factors featured above.